Baijiu is one of the quintessence of China’s culture. It has found its way into the philosophy, etiquette, literature, sociality, food and many other fields and is accepted as a special drink for traditional ritual and socializing occasions. 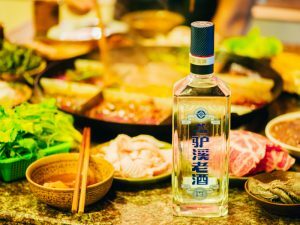 As time changes, the traditional baijiu culture in pursuit of high degree of alcohol and table manners has been revolutionize along with its history. The traditional culture needs to advance with the times, and the traditional products should be integrated with the contemporary culture. Jiangxiaobai is the leading baijiu brand of Jiangji Distillery, known as JOYBO as its English name. Jiangxiaobai takes the responsibility that plans to bring the gaoliang liquor back to the young generation’s table, and contributed a lot in the following aspects. First, to lower down the spicy taste of traditional Chinese baijiu. 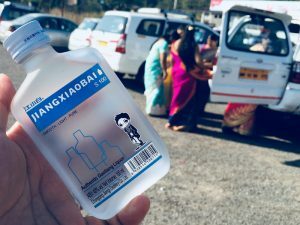 Second, to insist on the brand spirit which highlights PURE, UNIQUE and DIFFERENT to bring forward the fashionable trend of traditional gaoliang liquor. 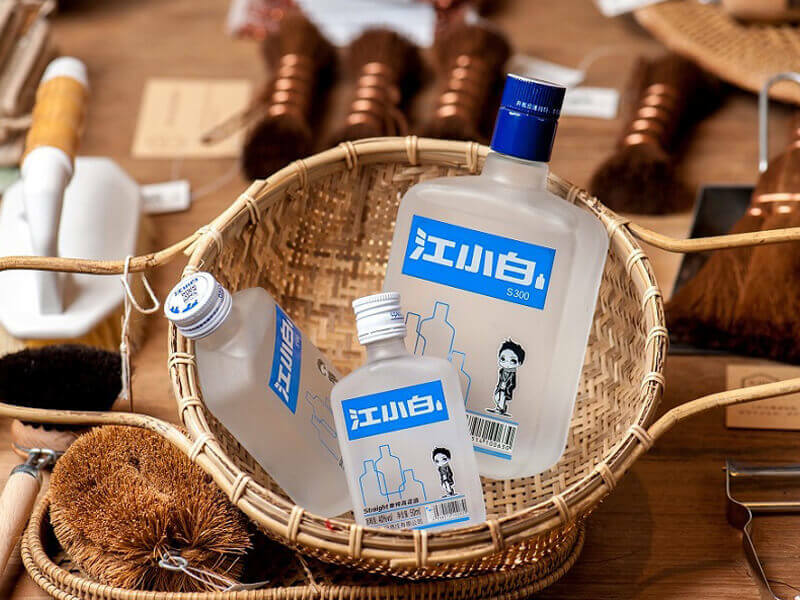 Jiangxiaobai (hereinafter referring to Jiangji Distillery) is contributing to the renaissance of this traditional drink, and advocates the practices of making baijiu increasingly palatable and fashionable while inheriting the traditional technology. Jiangxiaobai has never stopped the innovation and research of the methods to make baijiu more acceptable and delicious, and dedicates to crafting wonderful flavor Chinese baijiu. We summarized the standard as SLP (Smooth, Light and Pure) product code, which stands for smooth, light and pure respectively. 3. Pure: namely clean, no unwanted smell and taste. 1. Through making use of several key technical methods which including using the red husk sticky sorghum as the single grain choice, using the natural quartzite stone pits and traditional Sichuan light flavor baijiu crafting skills, Jiangxiaobai removes the unwanted smell and flavor and gets a clear and pure body and authentic taste. 2. We have successfully overcome the major technical difficulties of making high quality low-degree baijiu, namely the unclear liquor body and prominent water taste, finally Jiangxiaobai lowered the liquor degree to 25, 35 and 40 degrees and take these series as the pillar products, which are far lower than the traditional liquor of 53 and 52 degrees so as to provide perfect choices of light flavor baijiu. 3. To lower the drunken degree is to minimize the content of complex components and ease the physical burden brought by the decomposition of complex components. In the trace components of Jiangxiaobai liquor body, the content of aldehydes, higher alcohols and other complex components is much lower than that of other products compared to the products by its counterparts in this industry. 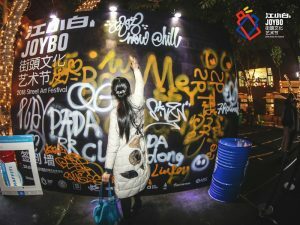 As China plays an increasingly significant role in the global political, economic and cultural fields, China’s culture and products have gained more and more attention in the international arena. 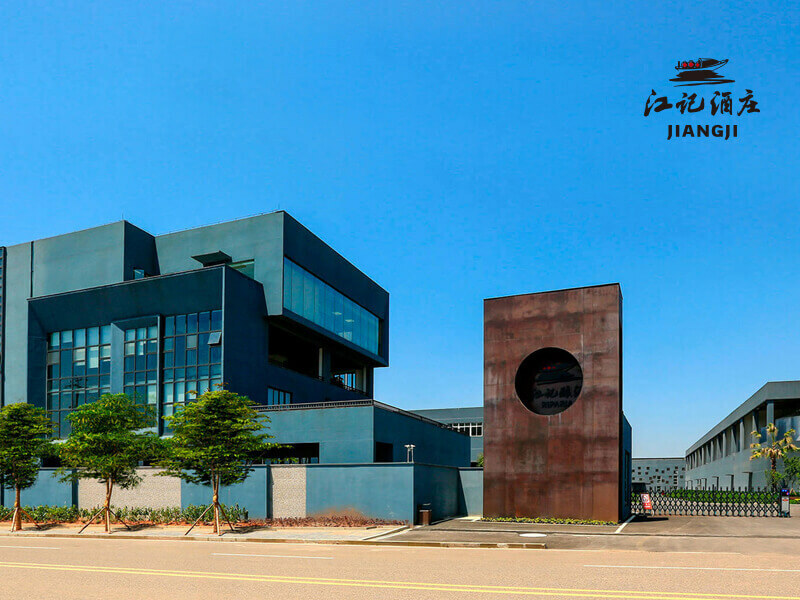 Based on the results from adequate market research and consumer survey, Jiangxiaobai started the international presence since 2016 with the Korean market as the first step. With important advantages including the smooth taste, palatability, low pungent feel, pure liquor and no miscellaneous smell, low drunken degree, and no physical burden after drinking and floral aromas, the liquor rapidly got the favor of local consumers. 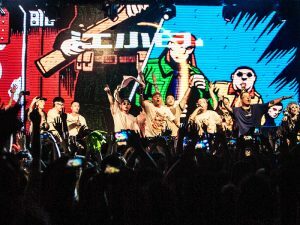 Depending on the advantages of products and unique cultural reputation, Jiangxiaobai attracted more and more attention from overseas partners, who have expressed their cooperation intentions. During the globalization, Jiangxiaobai not only adheres to brewing the Chinese gaoliang liquor with high quality but also continues to optimize and upgrade the product from the aspect of taste, smell, product packaging and aesthetic design to reach the all-round globalization. 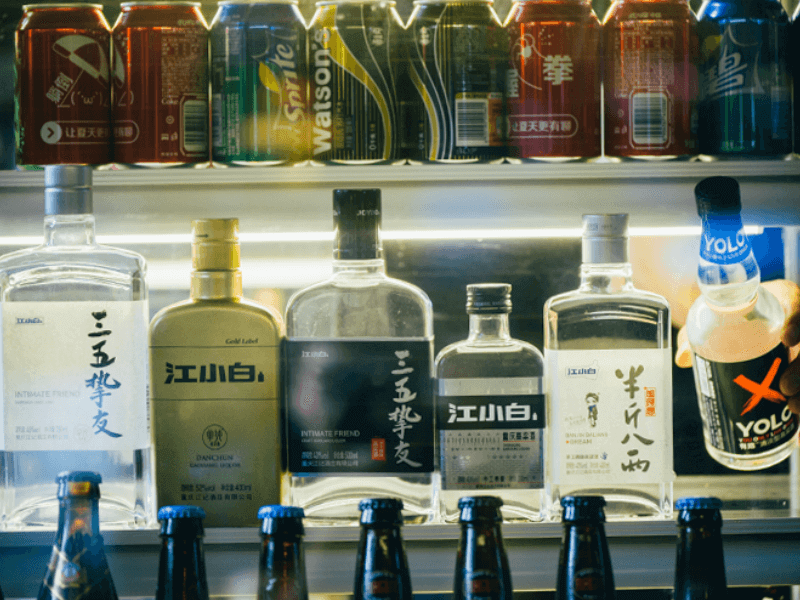 In addition, it hopes that more and more people from different countries may understand and accept Chinese baijiu, and eventually fall in love with Chinese baijiu.